What are the biological drugs used in inflammatory rheumatic disease? Homepharmacology-and-toxicologyWhat are the biological drugs used in inflammatory rheumatic disease? Biological drugs include monoclonal antibodies, fusion proteins and decoy receptors. 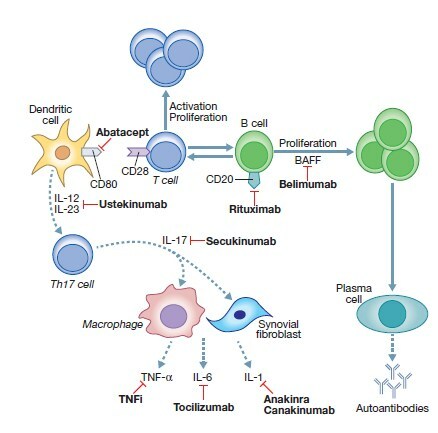 These are a group of medications which target the specific cytokines, receptors and other cell surface molecules involved in the immune response. They are used as a treatment option in several inflammatory rheumatic diseases. These biological drugs do not lead to cancer, but the progression of a newly developed cancer while on these medication may be accelerated due to the suppressed immune response. Treatment cost is much higher in comparison with another group of anti-rheumatic drugs known as DMARDs. Here are the available biological drugs used in inflammatory rheumatic diseases. Mechanism of action: It is antibody directed against the CD20 receptor, which is expressed on B lymphocytes and immature plasma cells. It causes profound B-cell lymphopenia for several months due to complement-mediated lysis of cells that express CD20. 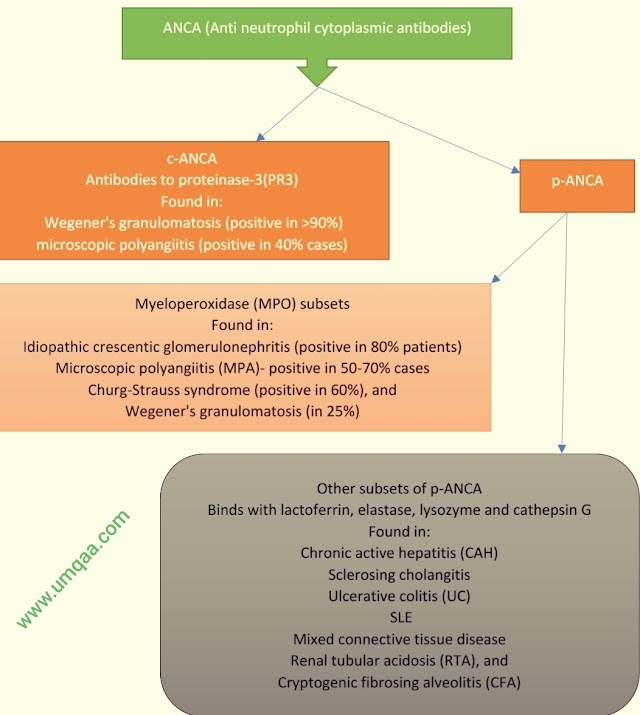 Adverse effects: Hypogammaglobulinaemia, infusion reactions, an increased risk of infections and, rarely, progressive multifocal leucoencephalopathy, a serious and potentially fatal infection of the CNS caused by reactivation of JC virus. Mechanism of action: antibody to the p40 protein, which is a subunit of IL-23 and IL-12.